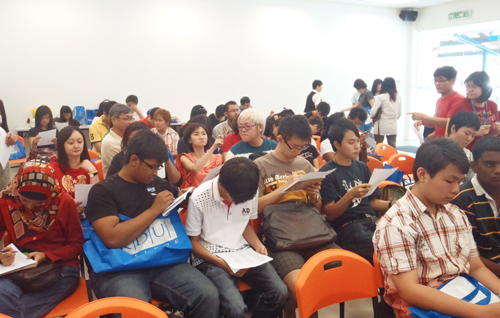 I am really happy when I see alot of participants came to the workshop in KDU University College on saturday morning, 12 March 2011 at the Section 13, Petaling Jaya Campus. A total of 70 Deaf and Hearing participant learnt how to plan their career and manage their money at the workshop "Money & Career". 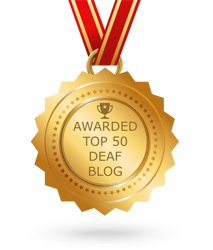 Some Deaf adults, teenagers and young professionals also included in. 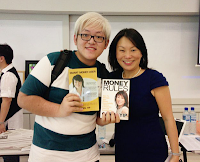 Ms Carol Yip, founder/CEO of Abacus Money (http://www.abacusformoney.com) and famous of writer, Smart Money-User and Money Rules presented the workshop with the help of a very experienced sign language interpreter, Ms Lucy Lim. Participants were given free gifts, such as an AKPK issue's guide book “Money Sense”, KDU pen and bookmark cards and delicious lunch. 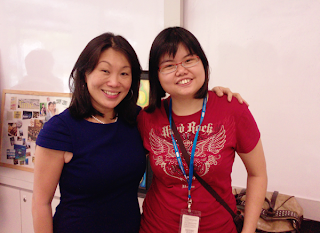 Carol Yip delivered some interesting topics, including right career selection, importance of financial planning, finance goal setting, dream construction through poster method, behaviour psychological effects, banking system and comment on economic development of the world. 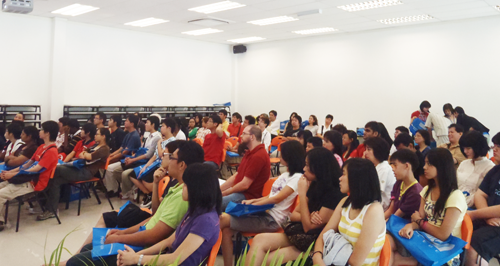 Interesting topics such as the difference between job, work, career and vocation were discussed. Participants were given John Holland assessment where they can find out their personality types and the types of careers that match their personalities. Ms Carol advised parents not to worry if their children have artistic nature as non-conventional jobs now can make big bucks such as Mark Zuckerberg (Founder of the social media site, Facebook) is a brilliant young who had dropped out of Harvard. Successful role model models of Deaf mentioned are Anthony Chong, Haw Ching Cher and Andrew Lee. These Deafs are able to ourcome challenges and complete there masters degree! 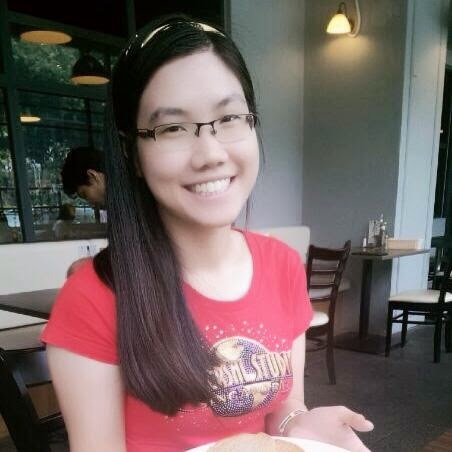 Deaf Jimmy Chua is talented in cooking, and his dream is to become Deaf Chef. 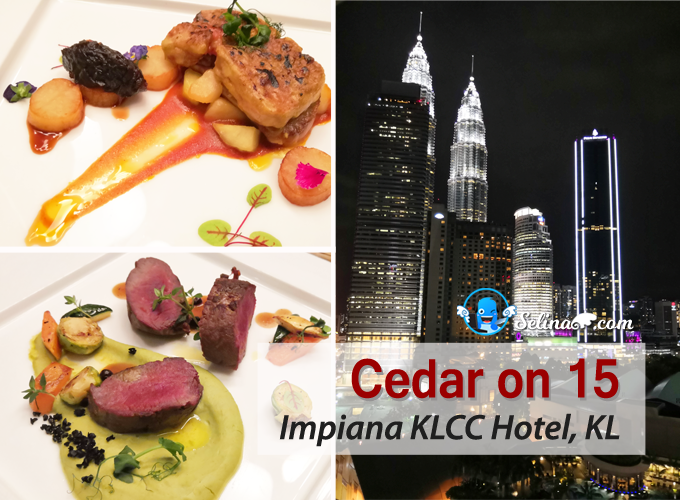 Finally, he won the Culinaire Malaysia 2007 Best Young Apprentice Award. As Deaf, you shouldn't think of your disability as an obstacle when you are discovering your career path. You can build on something really good with your hidden talent, that will help you gain success in your future! 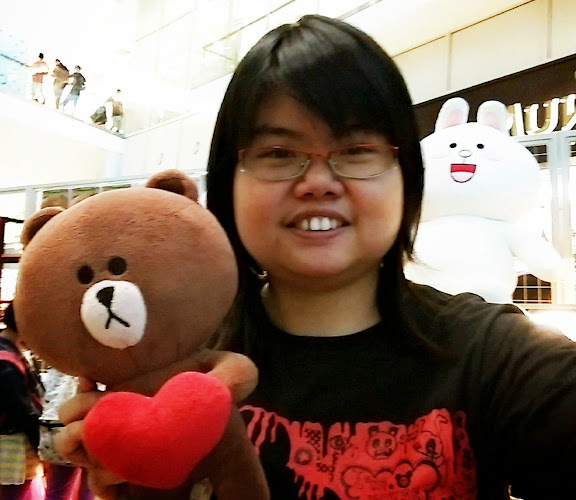 Carol Yip also explained that children and their parents need to communicate with each other about money and career, parents also need to treat their children as adults in understanding the value of money. The parents are advised to go through with their children their derived income against their expenses, liabilities and assets, so that their children are aware too of the family's financial commitments. 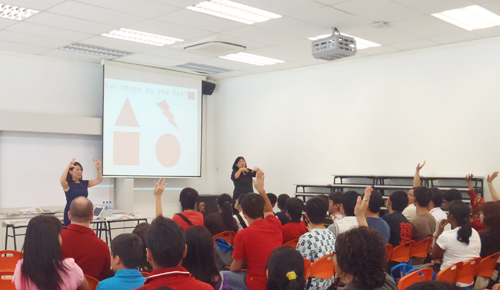 What the Deaf and Hearing learnt from this workshop? Participant, Michael Ng commented, "We learnt about the importance of career job and its calling to discover your hidden talent, to work for it. One should have passion and courage work for your future". 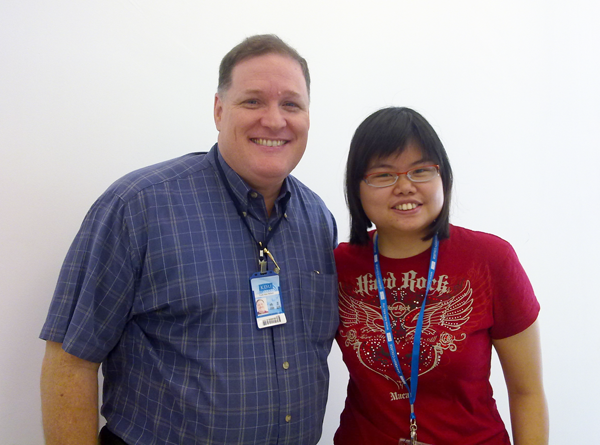 And Deaf Participant, Melina Sylvia commented, "I enjoyed the workshop very much. A wonderful insights into the financial world. It was a great session and good advise but I think it was more appropriate for the youth / teen groups. Overall, the interesting part for me was on "investments" issues and the paper exercise to identify my skills and interests. That was fun!" 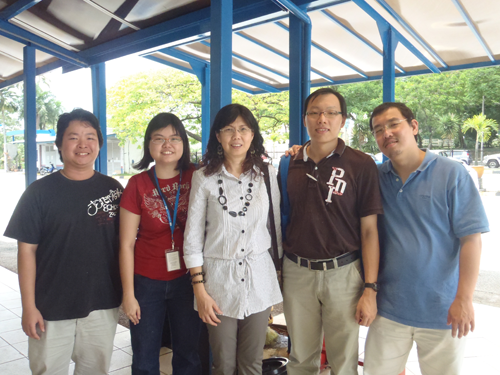 Ms Carol Yip, Dr Nelson and KDU staffs told me that it was the first time to see a lot of Deaf people used the sign language to communicate with friends. It is very amazing and special enjoyable! A sign language interpreter, Ms Lucy Lim was very enthusiastic in her delivery! Allow the child to help plan family holiday trips - let them check and compare hotel rates and flight expenses. It’s all about learning budget control. Parents – run through your family’s income, expenses, assets and liabilities with your children. Basically it is like a simple accounting lesson just so the family knows their financial status. You can check the article on 'Bengkel pengurusan kewangan mendidik warga Pekak' in Amir Hamidi's website.